Join CNET for live coverage from Google's event, which starts at 9 a.m. PT Wednesday. 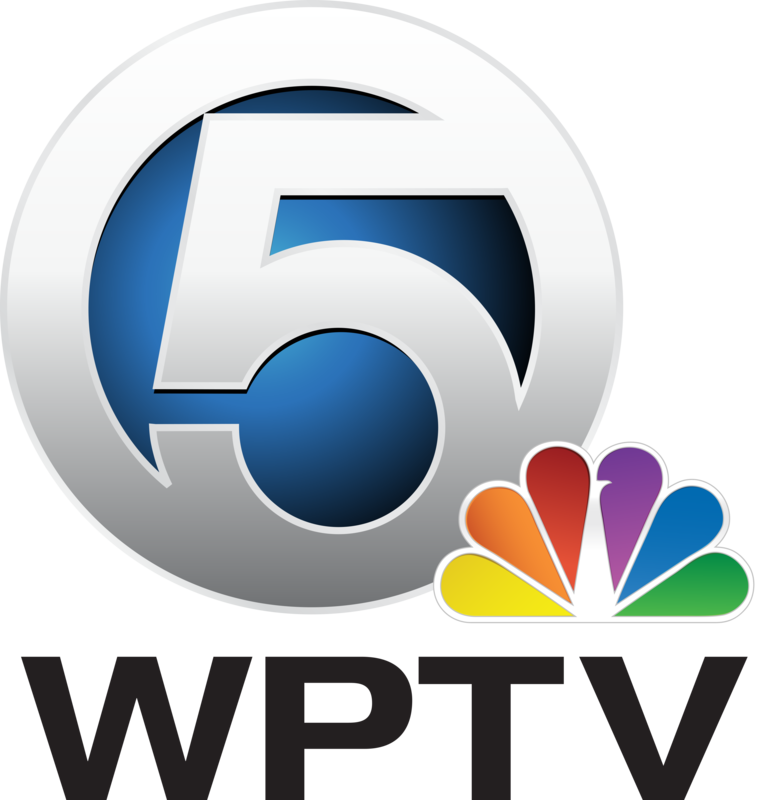 Our live blog will bring you news updates, photos, and running commentary. Check out our full coverage at www.cnet.com. 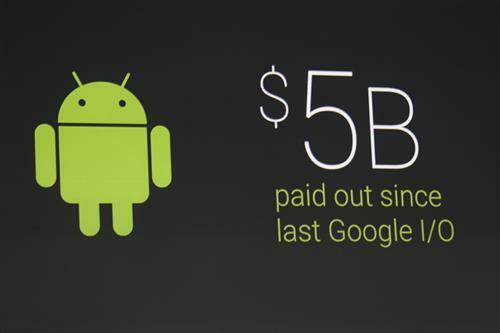 Since last year's I/O conference, Google has paid out $5 billion to developers, 2.5 times the growth year over year. Has increased 2.5x since the year before. 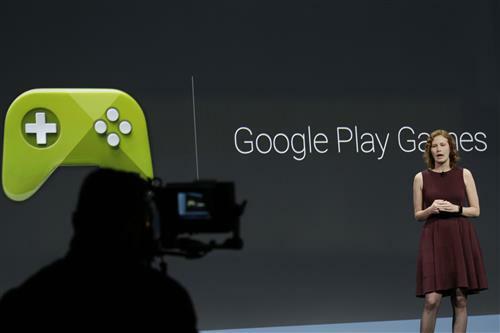 "We have paid out more than $5 billion to developers on Google Play," he says. 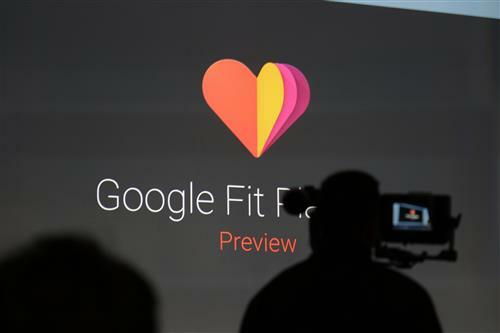 Circling back on Google Fit--it's odd that it isn't AndroidFit, isn't it? 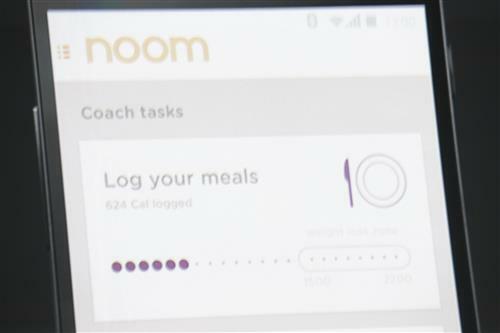 But Google isn't pushing a health platform here. Instead they're pushing an API--connective software, basically, for health devices. 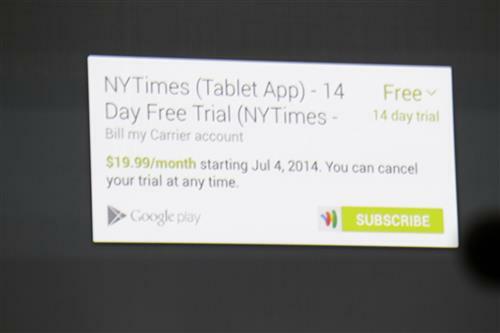 Even so, it doesn't seem to match Google's strategy in the phone, car, or with the TV. Devs won't have to do much heavy lifting to get this to their players. 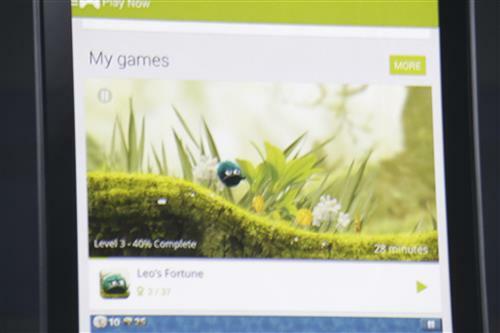 Thank goodness, the saved games feature of Play Games is being extended, so you can resume more easily across devices. This is even more important as Android TV now runs games and the like. 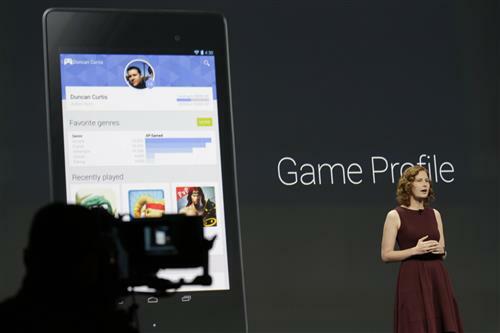 Play Games was first announced last year, but hasn't exactly been a game-changer /sadtrombone. 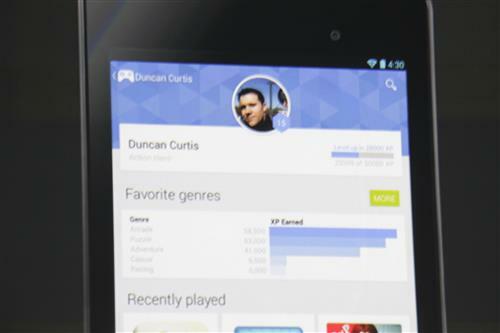 Google Play Games has 100 million new users in past six months. More than 100m new users in past six months. 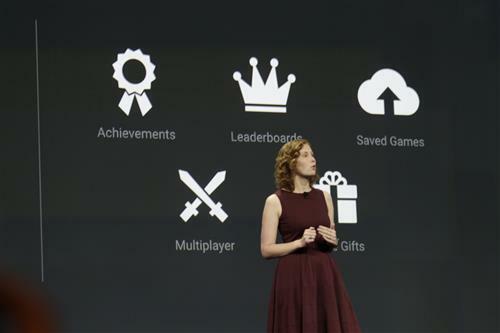 "Fastest growing mobile game network of all time," she says. 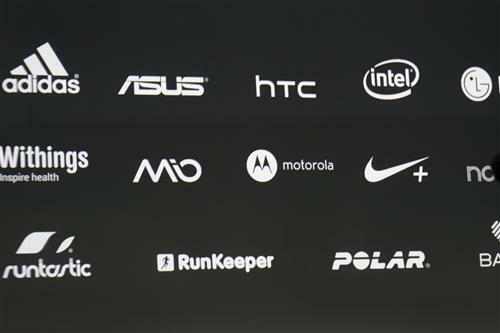 Partners: Nike, Adidas, Asus, HTC, Noom, Motorola, Withings, Mio, Runtastic, and more. 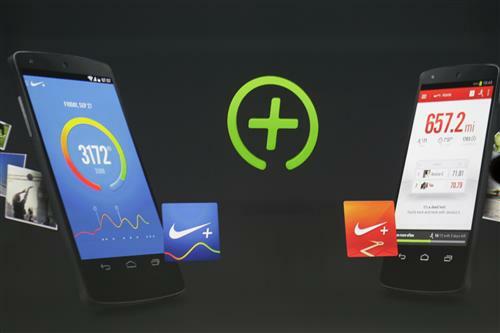 Interesting, Nike is supporting this, not just going full-bore on Apple integration. 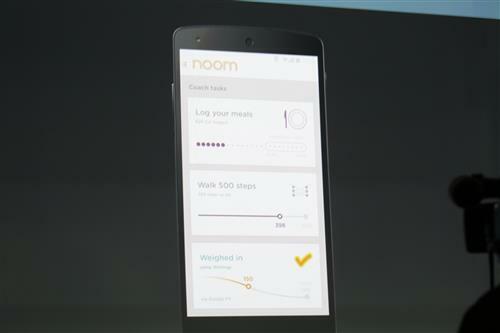 Another platform to unify fitness data, much like Apple's HealthKit recently announced at WWDC. Unification of all these disparate sources of data is going to be a key piece of functionality this year. 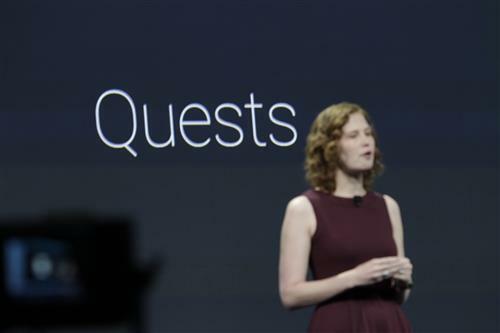 Google Fit platform. 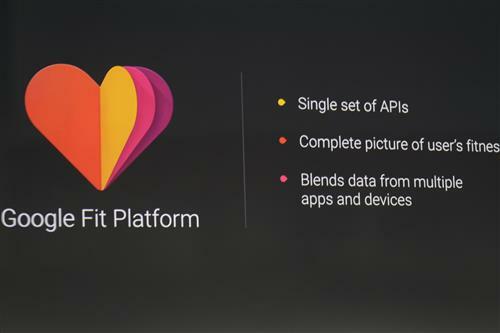 Single set of APIs to manage fitness data from apps and sensors on cross-platform devices and wearables. 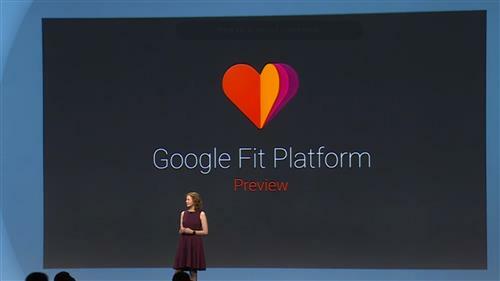 Announcing platform preview of Google Fit. 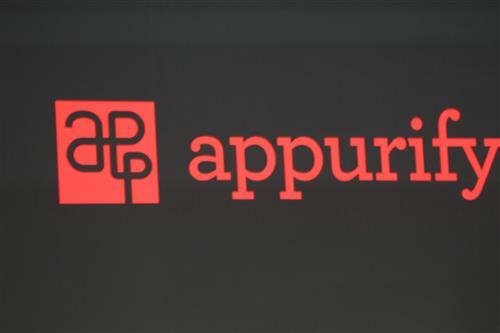 Appurify will remain cross platform on iOS and Android, available as a freemium service. Appurify will continue to be cross-platform on iOS and Android, and available as a freemium service. 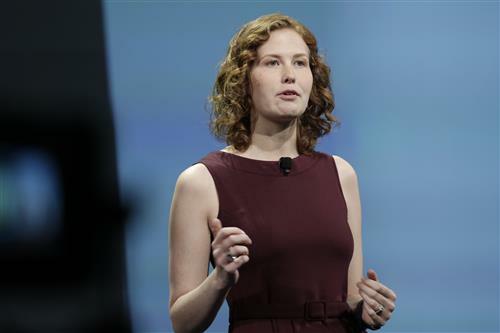 But they're going to help app makers do cross-platform testing, global device support, and connectivity simulations, Powers says. Whether they're just partners or were bought. For the record, Ellie is wearing an LG G Watch as well.